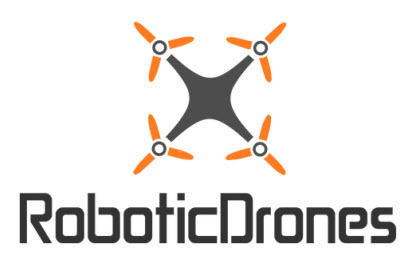 Robotic Drones is a division of Planetime. We can provide custom Airframes, mission planning payloads, maintenance, software, regulations, data collection. Our engineers and management have the experience you need and are here to help. We can help your organization build custom applications that can provide a complete range of training, support and logistics services to enable unmanned aircraft technology within your organization. We know that buying your drone is only the first step and we are here with dedicated customer support to ensure that you get in the air and stay there to collect the data your organization needs.